Many thanks to all the writers who sent in stories for this contest. 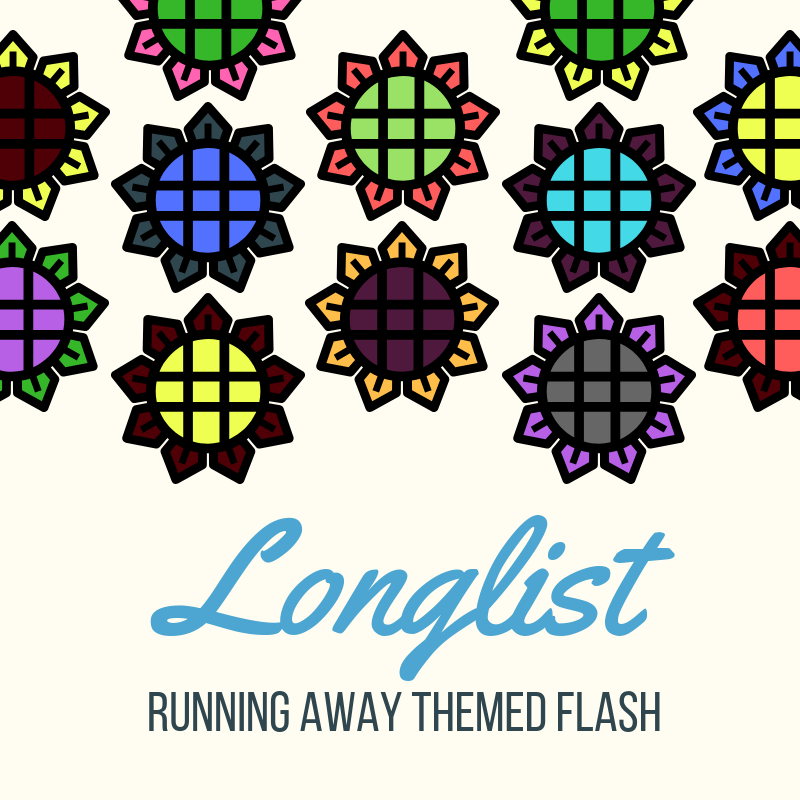 We received 101 entries and have 30 stories on the longlist below. Congratulations to all the authors whose stories made it through this first round. Judging is still anonymous so only the story titles are shown here now. We will announce the shortlist in a few week’s time. The next theme is Fire and the deadline is 31st March. Winners get cash prizes and published on the website. Get all the info here.